"Liz's entertainment style reaches out to diverse communities." “Liz’s performances have brought over a decade of joy to friends & families." Hello and welcome to Young Sings! I am Elizabeth Young, entertainer, singer/comedienne and writer. Having performed in concerts and plays for 20+ years, my new play is my second creative triumph at IndyFringe. This summer at the 2019 IndyFringe Festival, the farce “The Day Penny Drowned” will have six shows from August 15th to the 25th. Click here see a video of my performance for Greensburg, Indiana’s World War I Commemoration. My passion for music and theater have led me to a career on stage, singing, acting, and producing shows for national audiences. 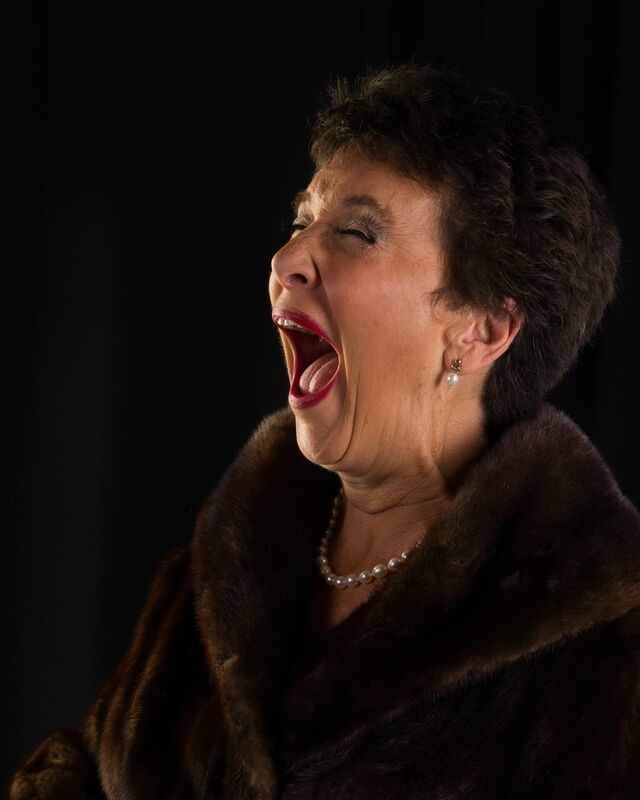 Over the years, my audiences have hired me to do impersonations of famous singers, which include Marilyn Monroe (a hit for a birthday party) and Patsy Cline. By working with my clients, their managers and musicians, I can bring an event theme to life: personalized jingles, MC-ing, variety acts, celebrity tributes, and a hand-picked set of songs everyone will love. Singing is always a personal experience for me. I love music, and am committed to bringing that passion to bear on my performances no matter what the song or occasion. 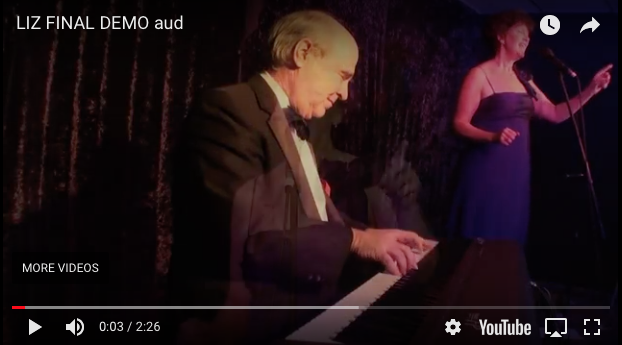 My vocal repertoire spans many genres: inspirational and spiritual songs, patriotic standards, Broadway show tunes, folk, soft rock, swing jazz ballads, and classic hits. I also have experience singing and acting for TV and radio commercials, as well as performing in musicals and plays. honor the passing of your loved ones. I also sing because I am a bird at heart. Nothing means more to me than to listen to an Italian man cry after I sing God Bless America and tell me how much it means to him that he lives in America (true story). A seemingly incoherent speechless woman stricken with Alzheimer’s comes up to my microphone and starts singing beautifully all the words to You Belong to Me (true). I sing now because my brothers used to pay me to shut up (Ok, that’s false – or is it?). • Cruise • Concert • Fundraiser • and any other event! to the stage for the benefit of my audiences.